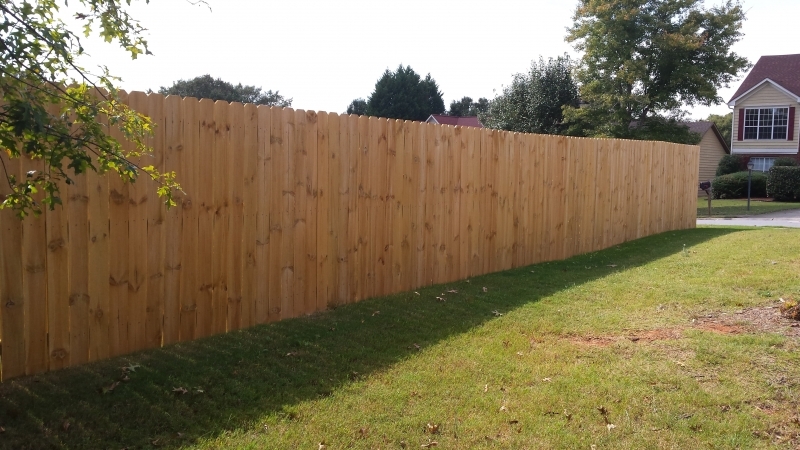 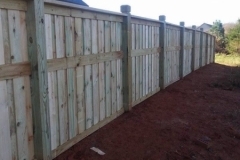 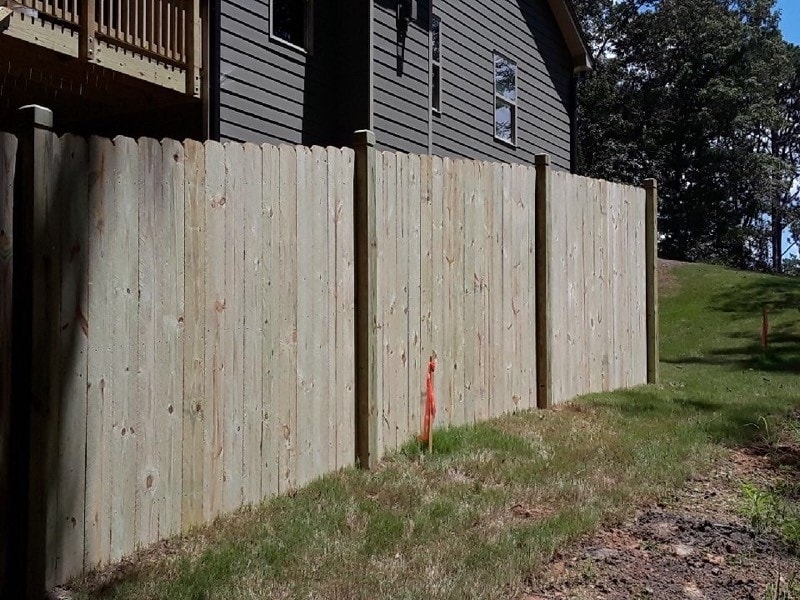 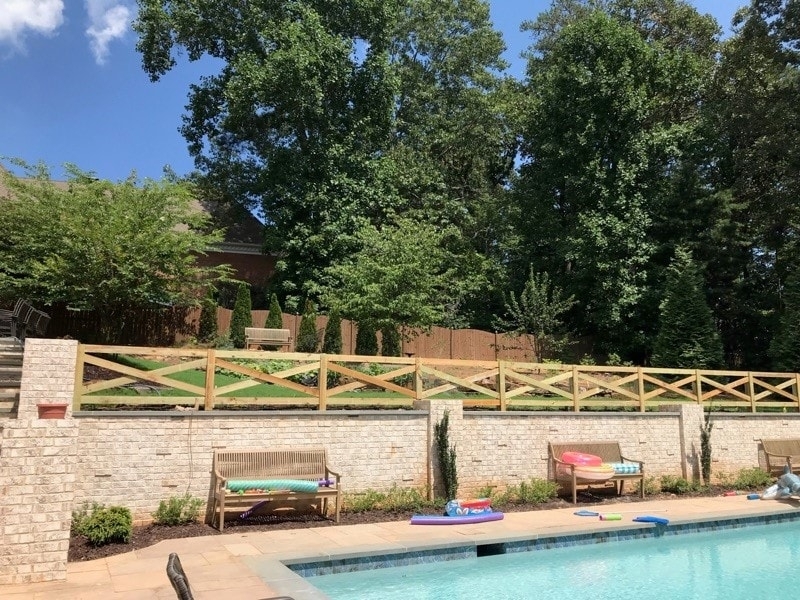 There are a lot of wood fencing options for you to choose from and the Pennington Fence team is here to help you decide which type of fence is right for you. 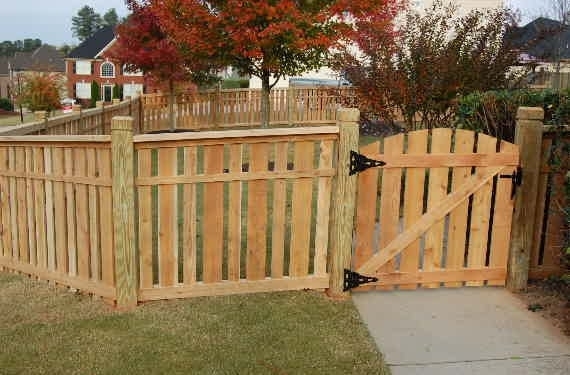 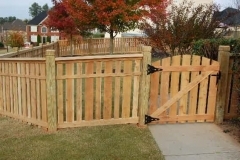 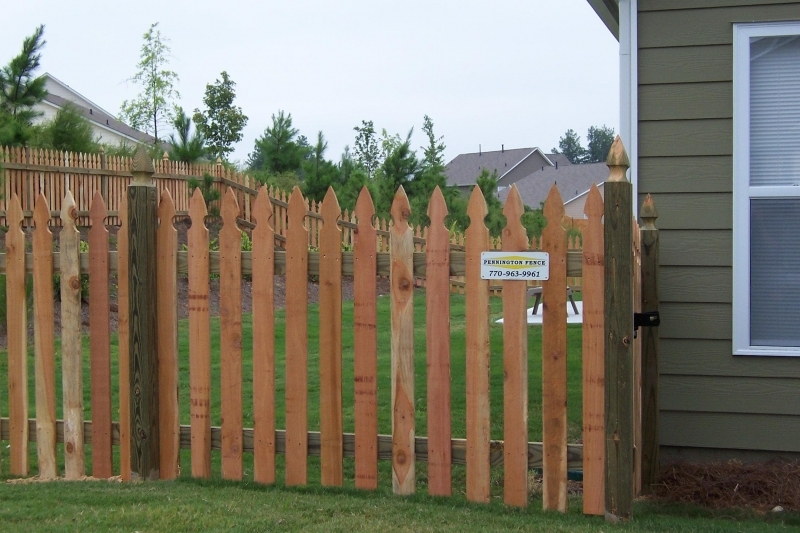 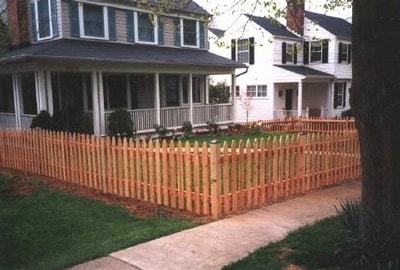 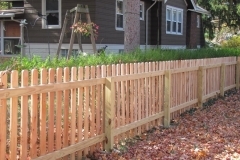 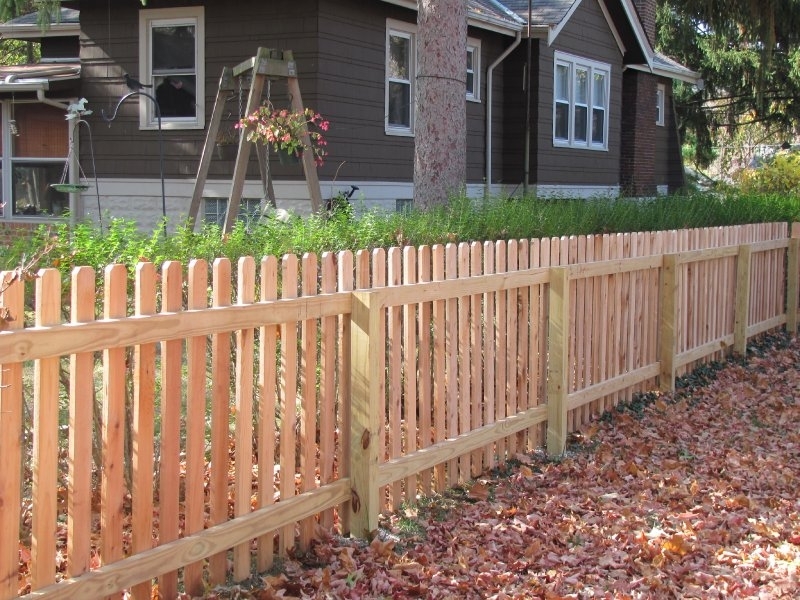 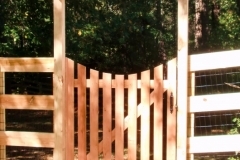 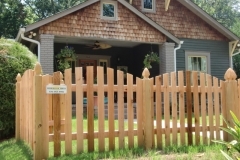 There are many types of wood picket fences – Please see our gallery for a sample of some of these fences available. 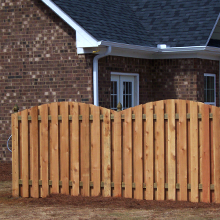 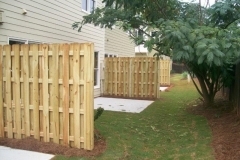 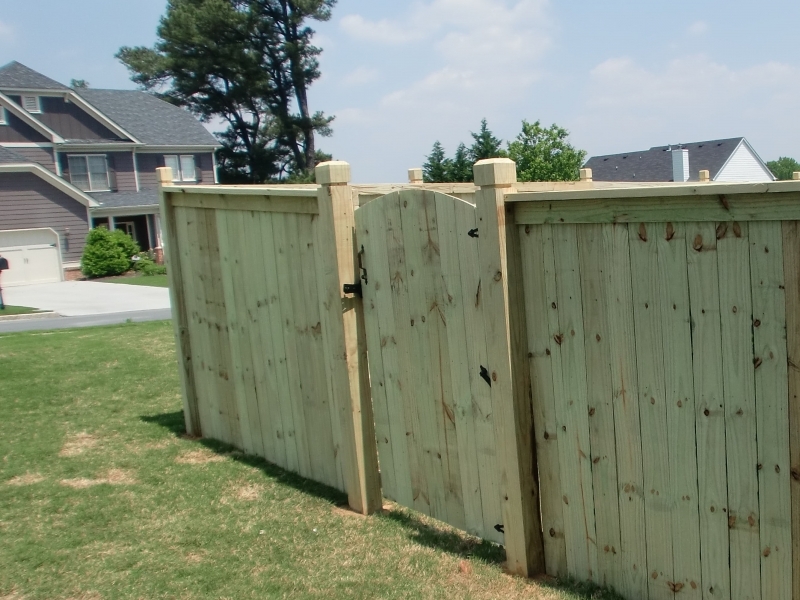 Privacy fences like the name suggests – give homeowners more privacy, with little or no space between their wood panels. 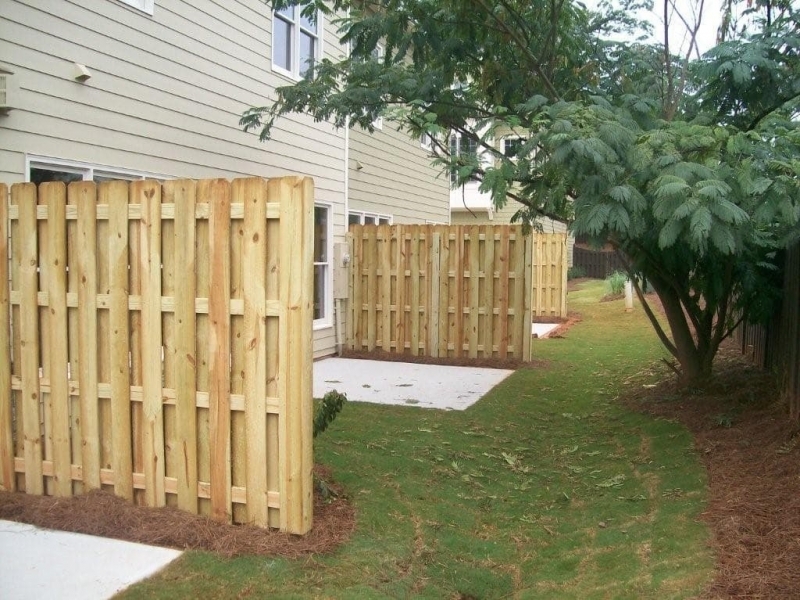 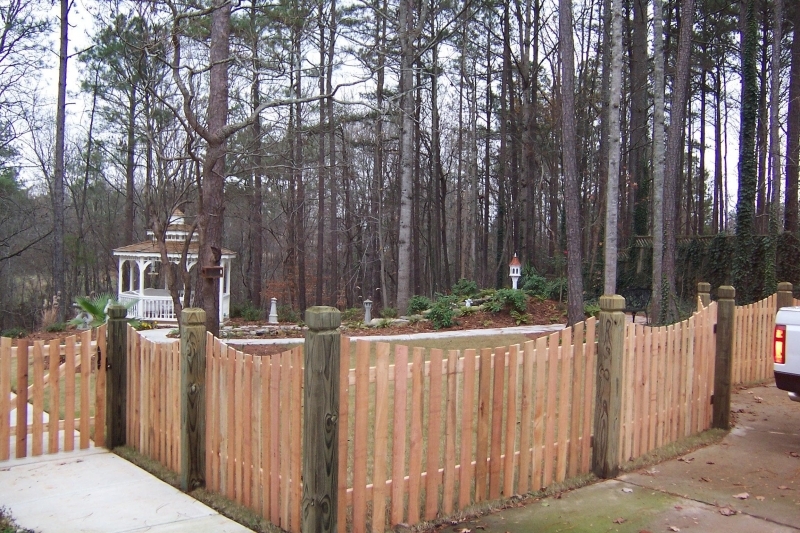 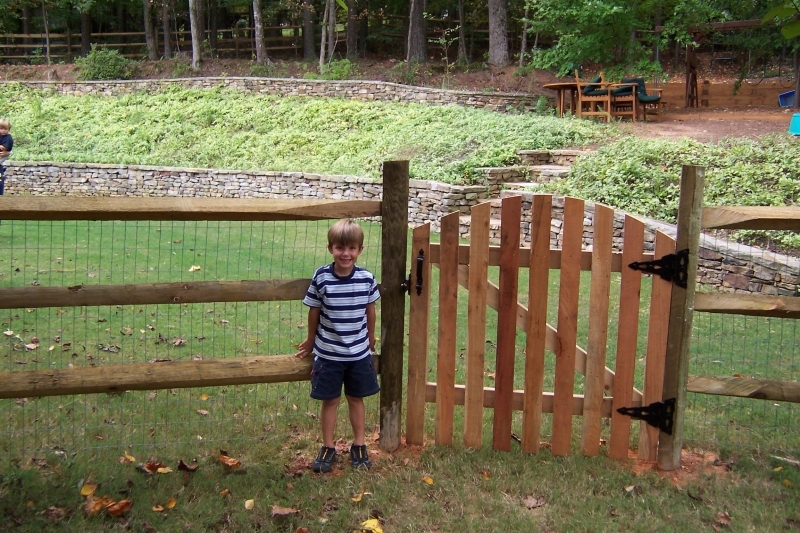 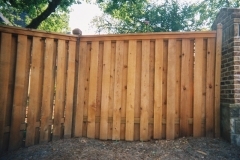 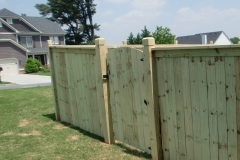 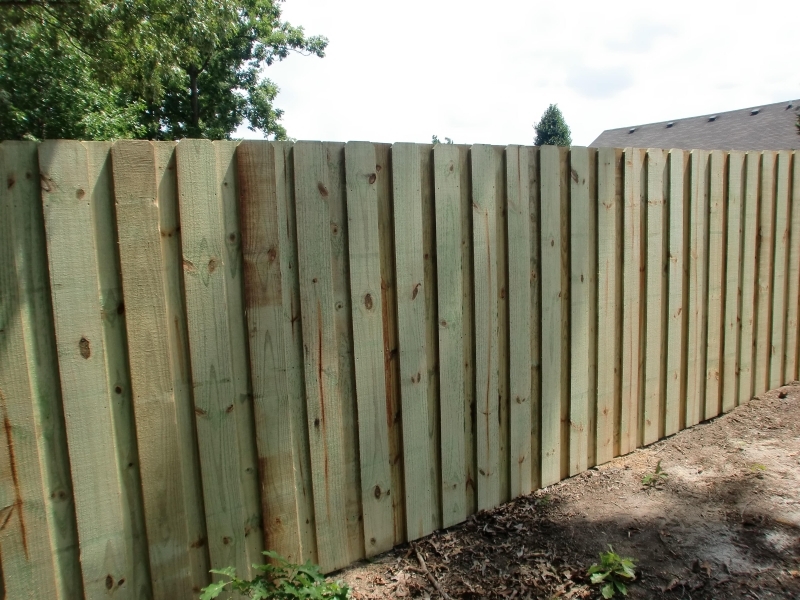 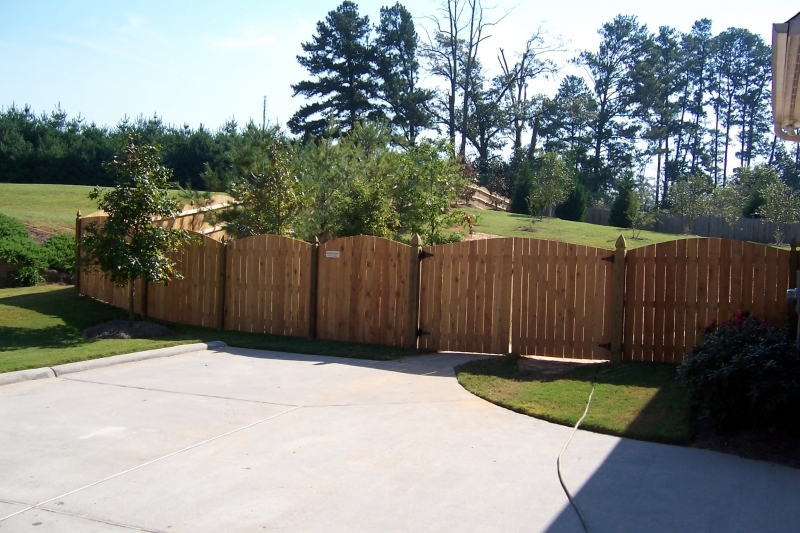 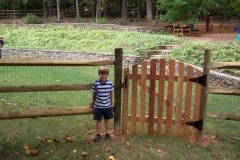 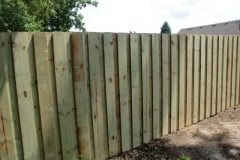 There are many types of wood privacy fences – Please see our gallery for a sample of some of these fences available. 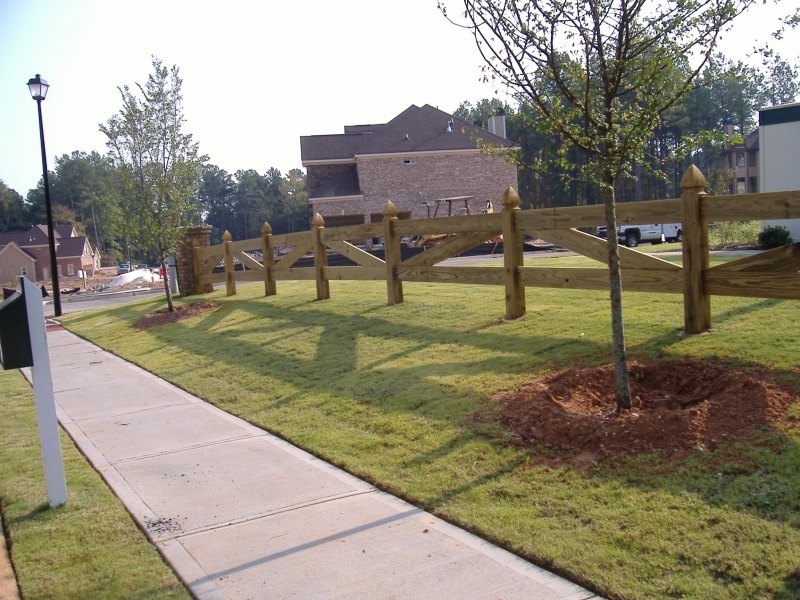 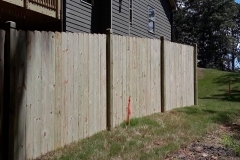 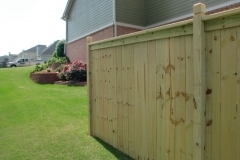 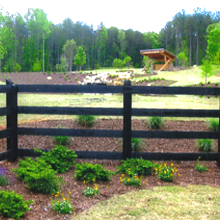 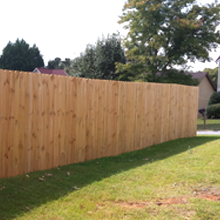 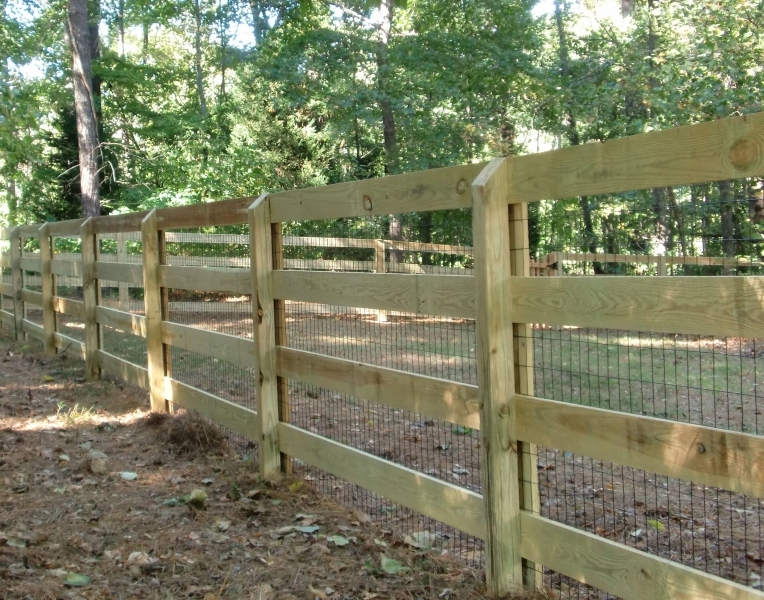 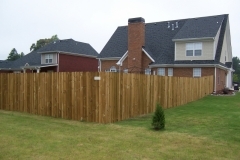 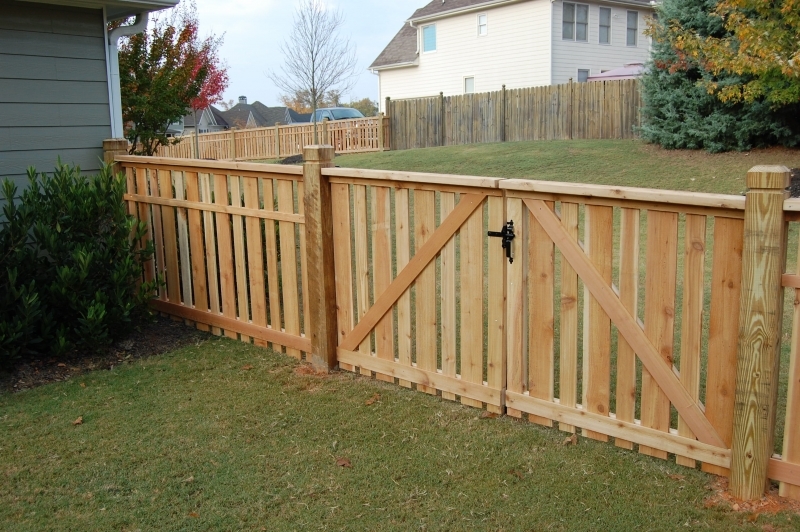 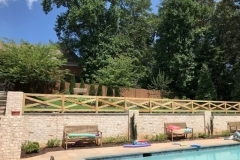 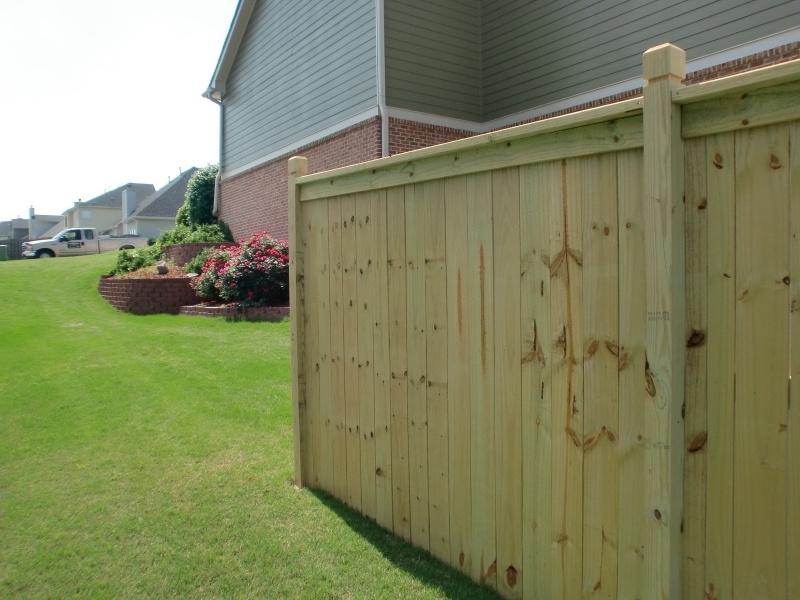 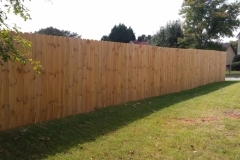 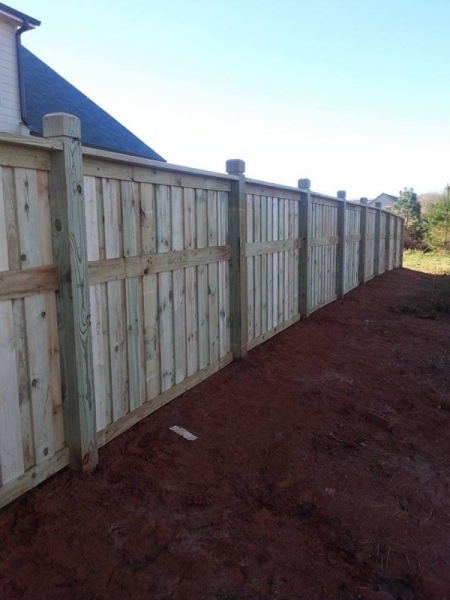 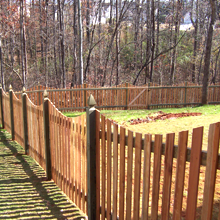 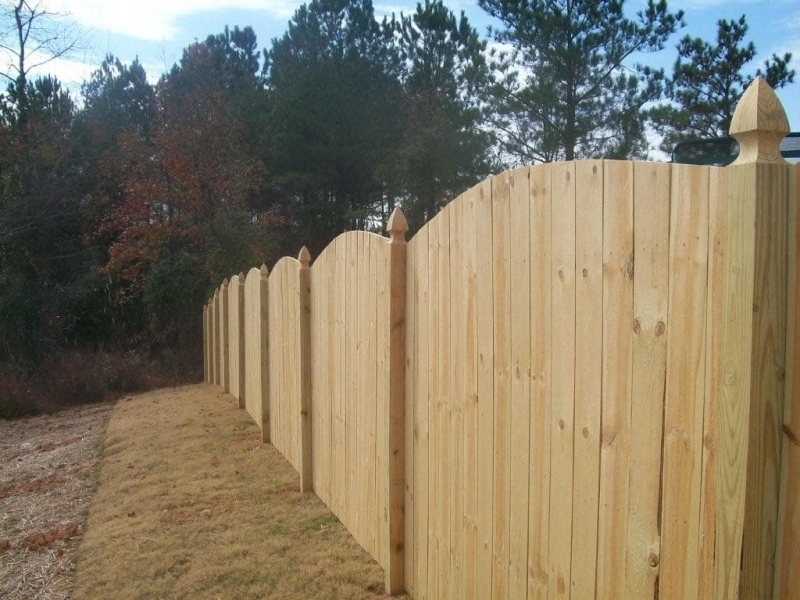 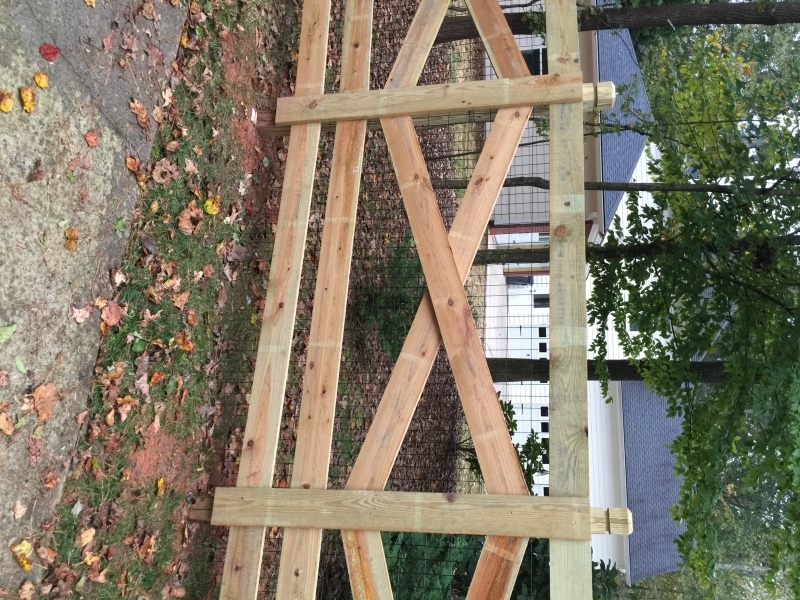 Rail-style fences use horizontal wood panels and usually have a more open look than some of our vertical fences. 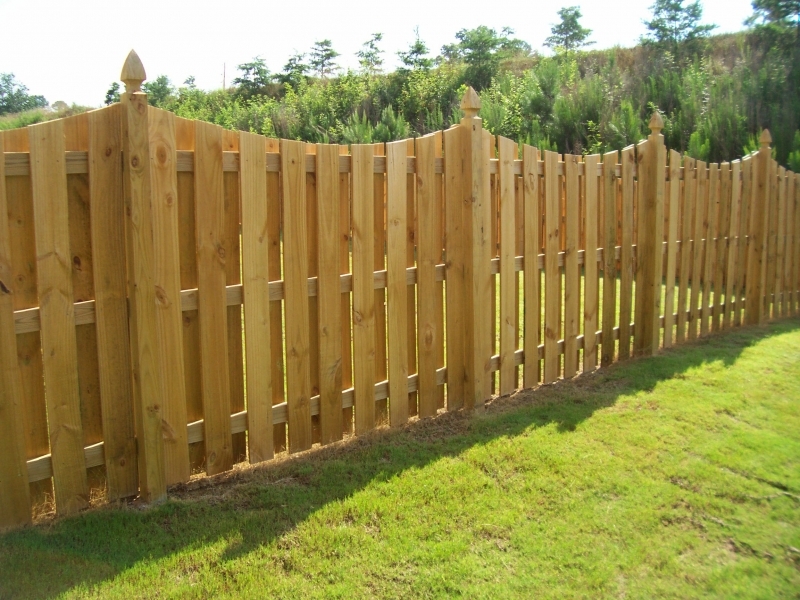 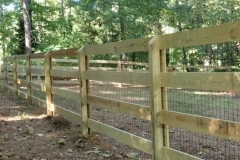 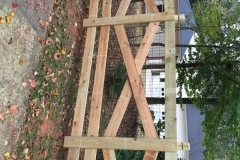 There are many types of wood rail fences – Please see our gallery for a sample of some of these fences available. 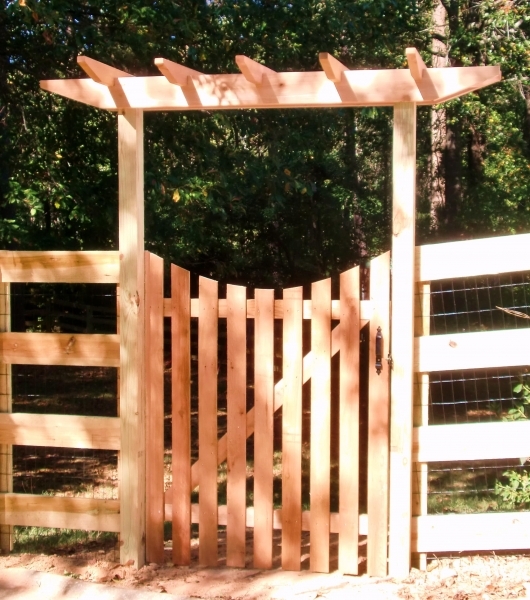 Shadow box-style fences use vertical slats and are similar to picket and privacy fences. 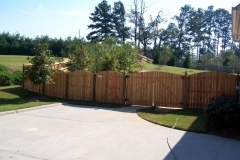 Rather than having the wood panels directly next to each other, though, they are staggered, creating a shadowed effect. 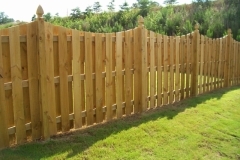 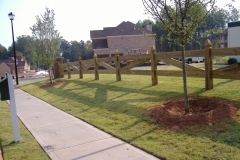 There are many types of wood shadow box fences – Please see our gallery for a sample of some of the fences available. 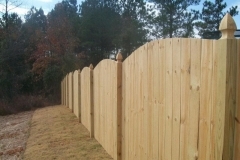 Thank you for a great job! 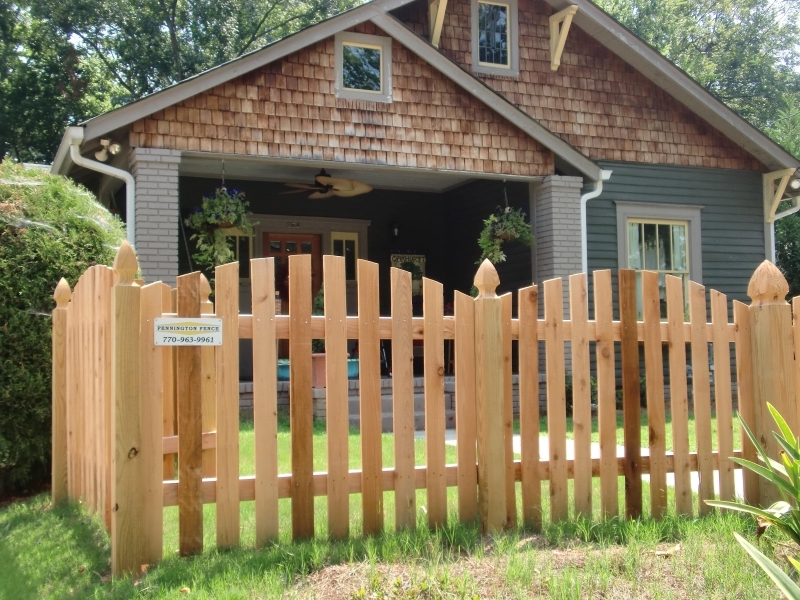 You were priced right and it looks great!